I know that it’s mostly other bloggers that read blogs. That’s why I started posting more blogging tips to help those who may be starting out. 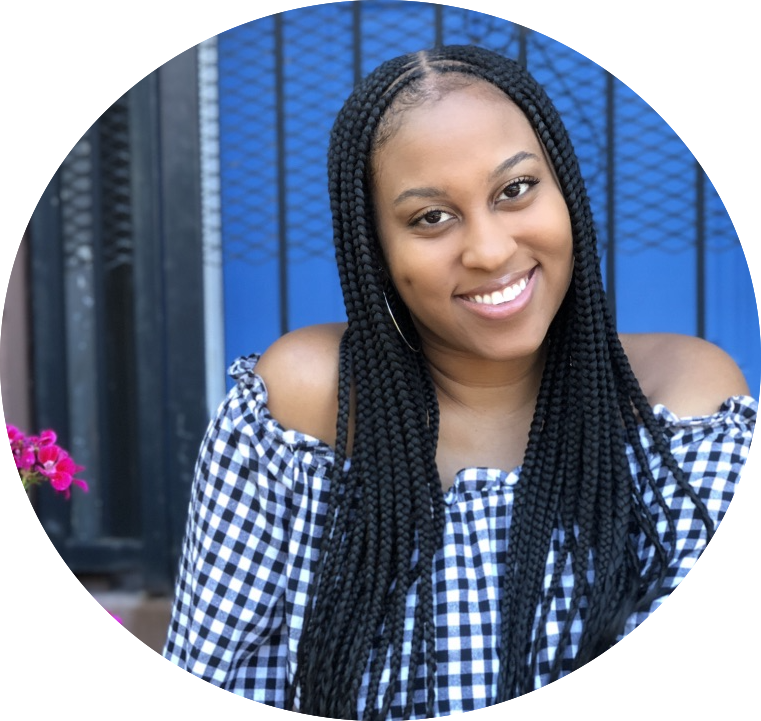 Whether you’re blogging for fun, or hoping to turn it into a career, I’m here to help. 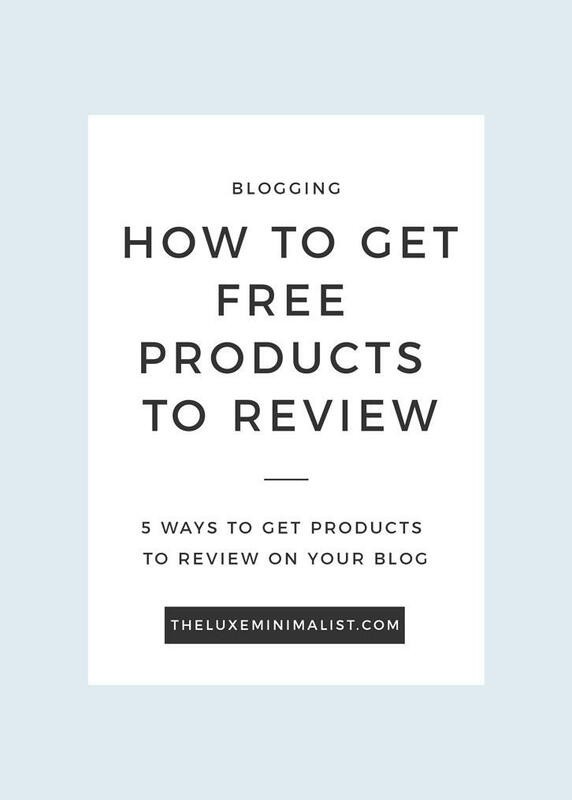 Today, I’m going to help you get free products to review on your blog. Before I get into how to get free products to review, I have to make it clear that these products are technically not free. Most of the time, when you receive products, it is exchange for a review. Yes, you have to do the work. Brands expect you to write a full, honest, and thorough review. Being a blogger, writing a review of a product comes with the job, and it’s a fun part, so this shouldn’t be too hard. Anyway… on to the good part. How to get the goods.. Even if you have a small following for your blog, you can still receive product for review. Brands look for bloggers with good content and thorough reviews. An important thing to remember is to display your contact info on several places on your blog and on your social media. If a brand loves your blog and your content but can’t find your contact info how are they going to reach out to you? I have my contact info on my About page, Contact page, and sidebar. I also have it in the bios on my Instagram, Twitter, Facebook, and YouTube. Make sure to engage with your favorite brands on all of your favorite social platforms. Tag brands when you post a pic using/wearing their products and use appropriate hashtags. The picture you are tagging brands in should be crisp and professional. Try to make your content on brand with their brand. 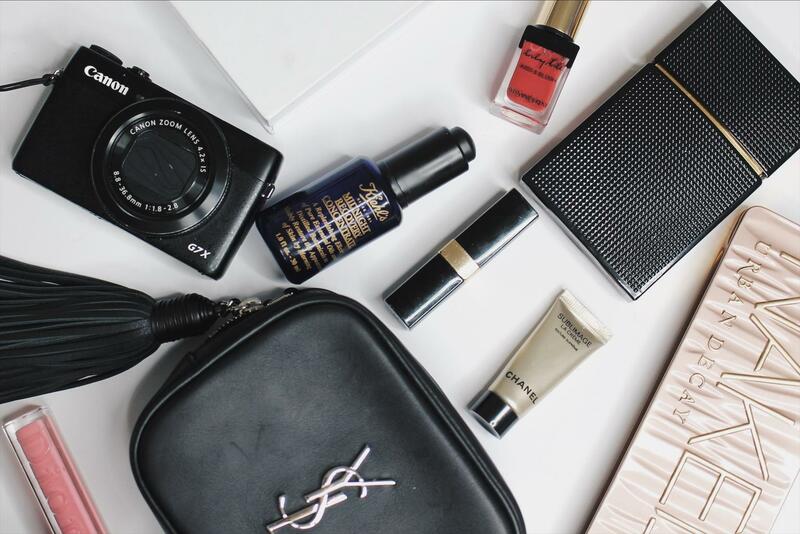 Comment on the brands pictures and show that you really love their products..
Influenster is my favorite blogger program. It’s a community of people who love to share reviews on the products they have used. There’s also a lot of helpful content on the site as well. 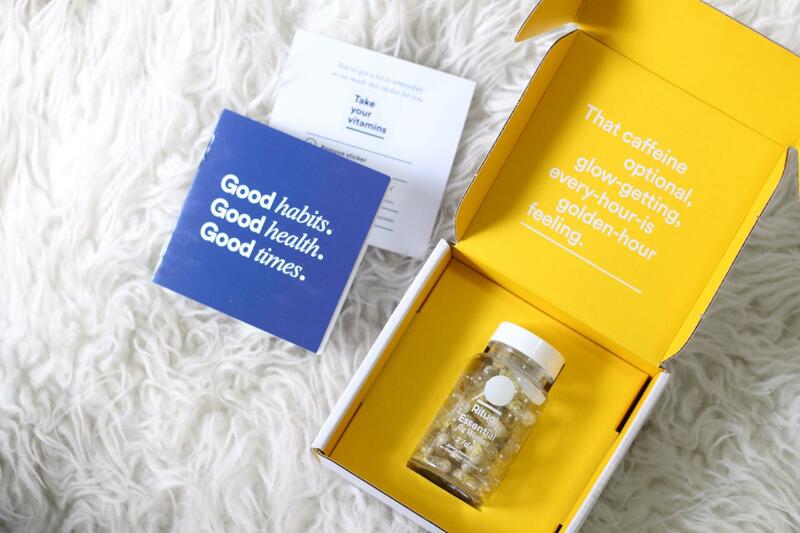 Influenster offers a branded “VoxBox” filled with products based on questionnaires that ask you a few questions about your household, shopping and lifestyle habits. Based on your answers, Influenster determines if you qualify for their next VoxBox. I’m not sure how Influenster determine who gets which campaigns but I’ve gotten a few recently, including the Bite beauty box, the Estee edit, and Formula X. Influenster is one of my favorite blogger program. When you receive a box, they ask that you complete different tasks like reviewing on your blog, youtube, and posting on social media, to get a brand badge. You’re not required to do the tasks but it helps your chances at receiving future boxes. I signed up for Crowdtap this week after I found out about it through doing research to write this post. I applied for two Revlon missions for product testing, and got accepted. [Look out for Revlon reviews soon.] There are several parts of the “Missions” including on-boarding, where you learn more about the brand/products, and questions about your shopping habits and makeup style. They also ask you to submit photos demonstrating how you wear certain looks, i.e. bold lips, smiley eyes. Crowdtap then asks for your mailing address and emails you if you’re approved to sample the products. There are more parts of the mission after this but I need to have received the products to complete them. It seems like Crowdtap is simple to use. Another way to get free products to review for your blog is to go to beauty events. You can google beauty events in your area, or if you display your contact info on your social platforms and blog, brands will contact you. Most events have goody bags with products, which are perfect for beauty bloggers. I’ve gotten invited to events through my blog and gotten beauty products to review. If you have good content, there’s no reason why you can’t reach out to a brand and inquire about reviewing a product. Keep your email short and sweet, introducing yourself, your blog, and maybe a couple of links of your reviews, preferably positive reviews on their products. You may not hear back from the brand, but it does not hurt to try. P.S. Do a little research to find their contact info. Most brands have a generic Press@company.com email if you can’t find it.